You can start with the very first tutorial or if you already know a little HTML and CSS then you can jump to any tutorial you like. 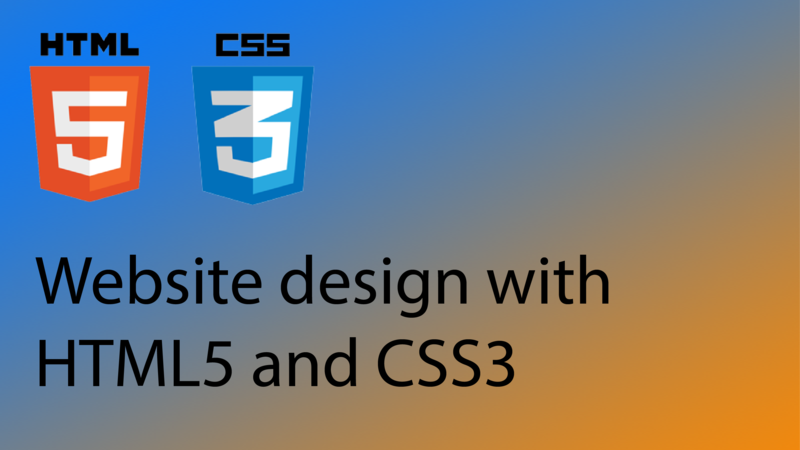 You can find all the HTML and CSS tutorials and also some free web page templates below. When you see a word in a tutorial that is underlined with a dotted line you can click or tap on it for a definition of that word. Use the colour picker to get hexadecimal codes for hundreds of colours to use in your CSS code. Click here to check out the HTML5 canvas tutorials. You can also then check out the Responsive Web Design tutorials if you are interested in making mobile web apps or if you want to make your pages display nicely across different devices and screen sizes.